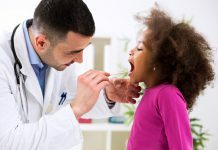 Important lessons to guide future physicians. The competition to get a residency is fierce. 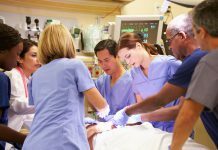 In 2017, more than 43,000 residency applicants competed for only 31,544 positions. What can you do to make yourself a more competitive applicant? 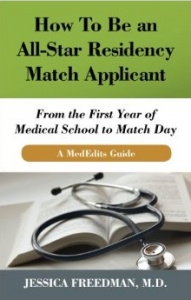 How To Be an All-Star Residency Match Applicant is a concise and straightforward guide which is perfect for the busy medical student and residency applicant. 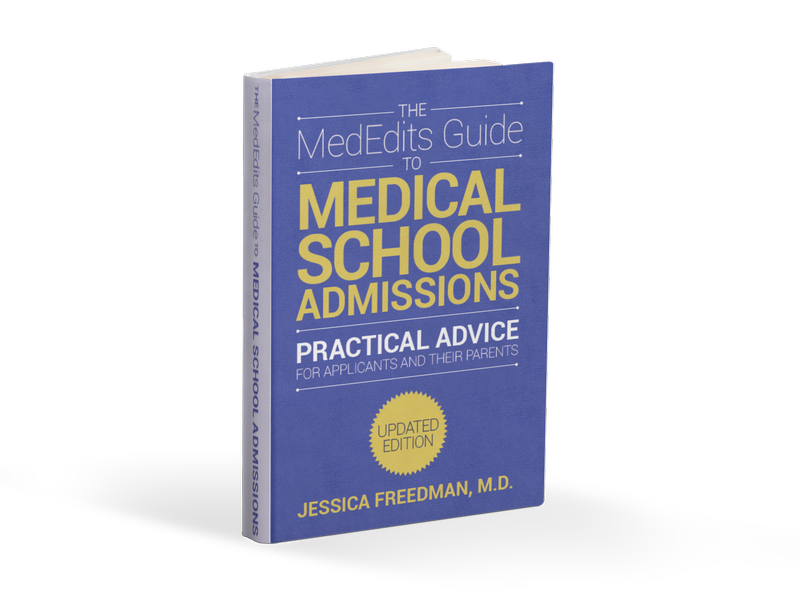 This book, chock-full of useful tips you can start using during your first year of medical school, aims to demystify the residency admissions process. 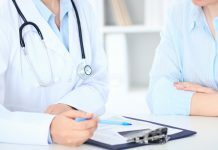 Which specialties are most competitive? How important are audition electives? Who should write your letters of reference? How do you approach the personal statement and application? 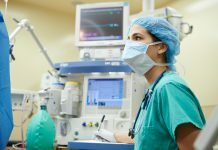 How do you show interest in programs? 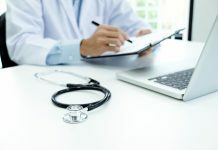 Written by a former residency admissions officer who has helped hundreds of residency applicants, from a variety of backgrounds, match in to competitive residency programs and specialties, this guide is an invaluable and go-to resource as you navigate the residency admissions process.